Ever-rising energy costs have significant impact on businesses. As this is unlikely to change, the pressures on the commercial sector to contribute to our climate change goals will grow. A roof-mounted solar system will help future-proof your business against these challenges. 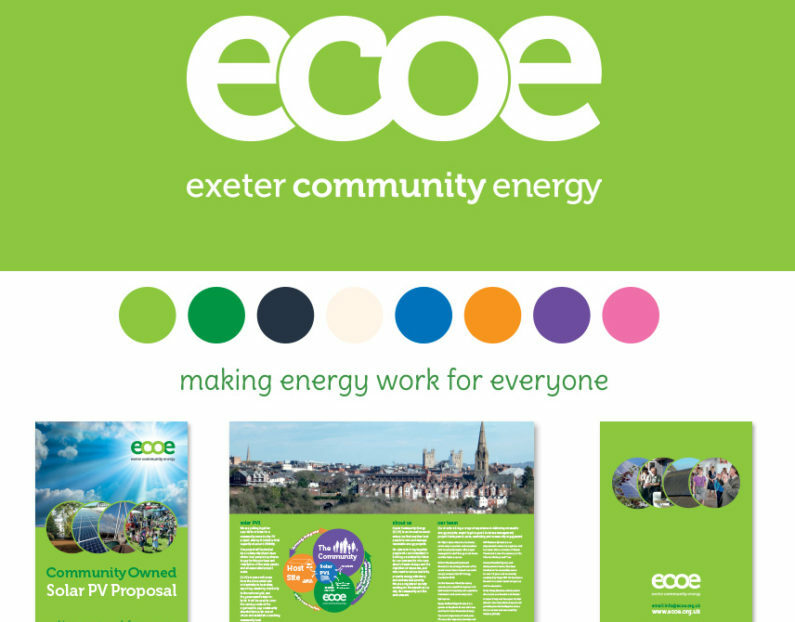 This simple, reliable and easy to install renewable energy solution will also reduce your CO2 emissions and make a visual statement of your corporate social responsibility. 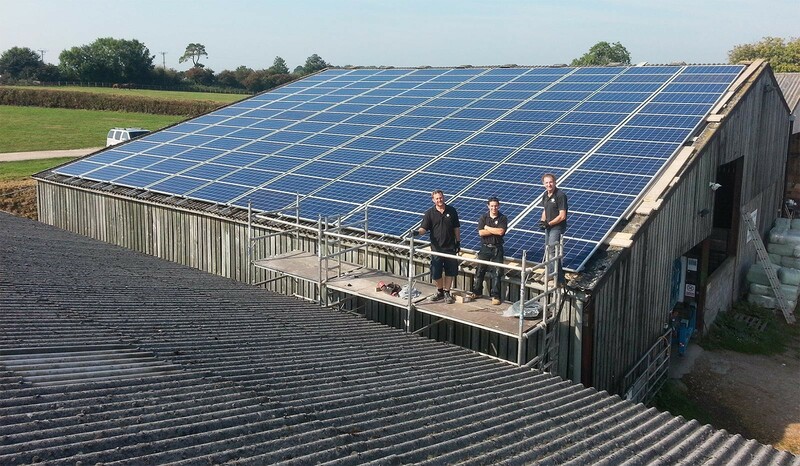 We have over 10 years of experience designing and installing commercial solar panels in the South West. 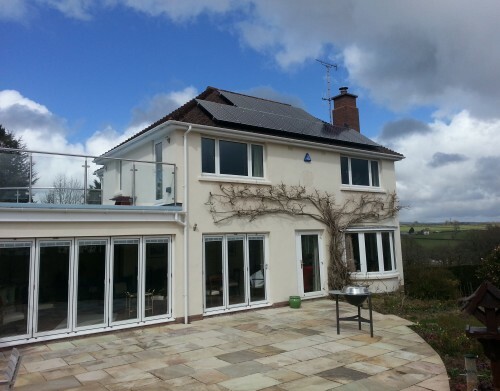 SOL Electrical’s customers are reassured that their systems are delivered and maintained by specialist engineers to the highest industry standards. We are independent from any particular manufacturer, meaning that we can specify the most suitable equipment for your business’s specific requirements. 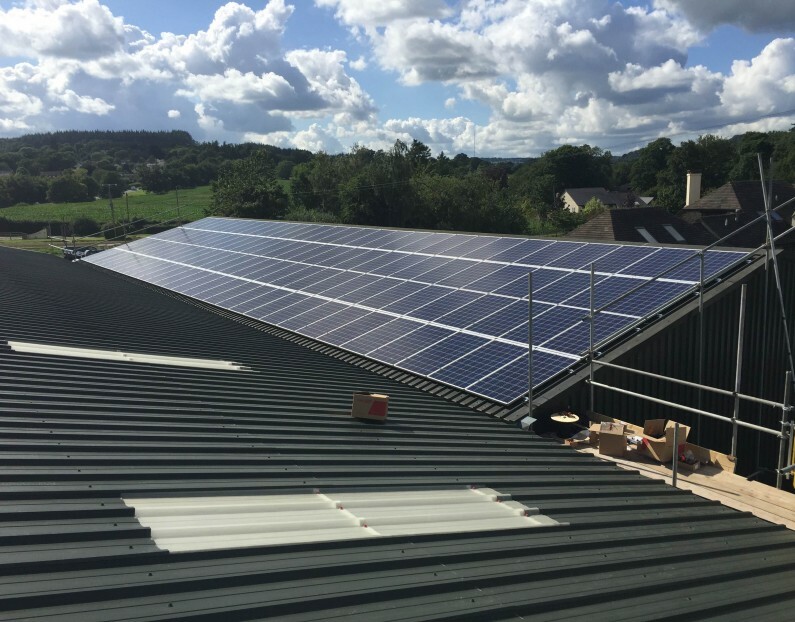 We have experience helping a wide range of customers to reduce their energy bills and generate an income through the Feed-in Tariff – clients include commercial and industrial businesses, farmers, leisure and tourism centres, schools, local authorities and charities. Commercial Solar Panel systems harness the energy from the sun to generate electricity. Having been developed over 50 years, it is a well tried and tested technology. 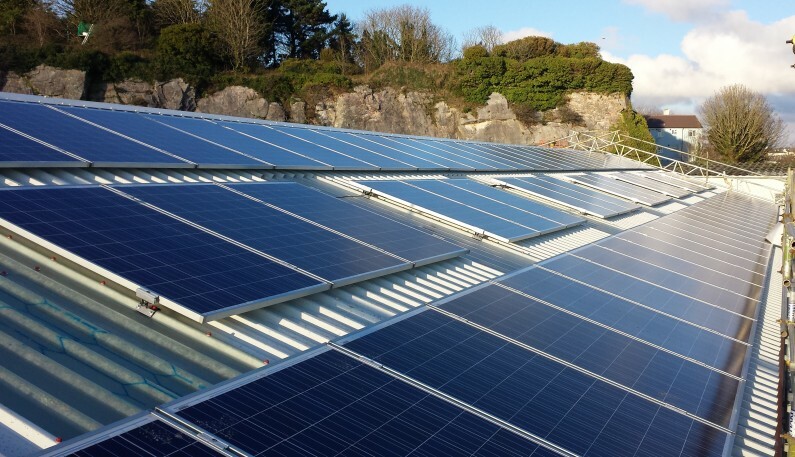 Solar panel systems also have few moving parts, meaning they are extremely reliable with minimal maintenance costs. 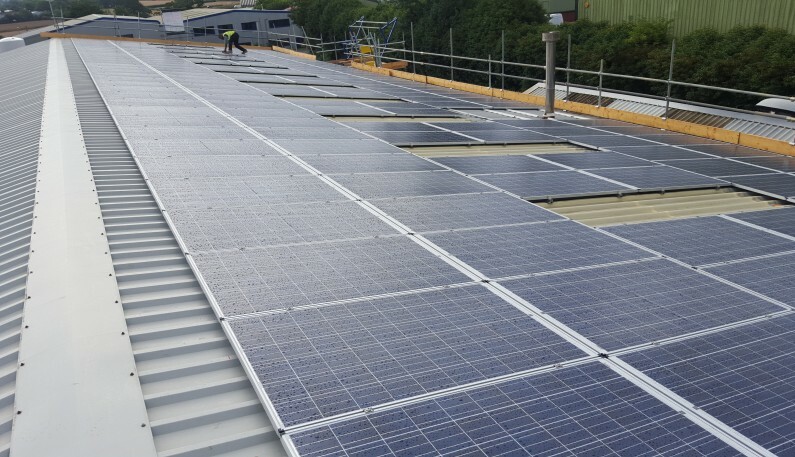 Our commercial solar panel installations are installed with the revolutionary SolarEdge optimisation technology, that can boost the generation of the solar panels by up to 20% given the correct conditions. Please contact us on 01884 235 800 for more information.